VioVet Ltd was founded in 2006 by Luke Cousins, the then 16-year-old son of a successful St Albans-based vet and veterinary nurse. 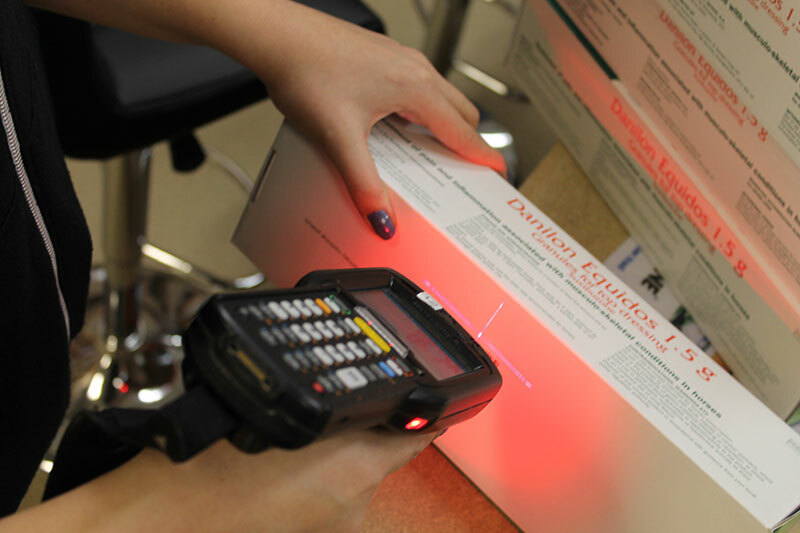 The business was initially an experiment to help the family's veterinary practice sell medication and feeds online following a change to the laws governing the sale of prescription medications. 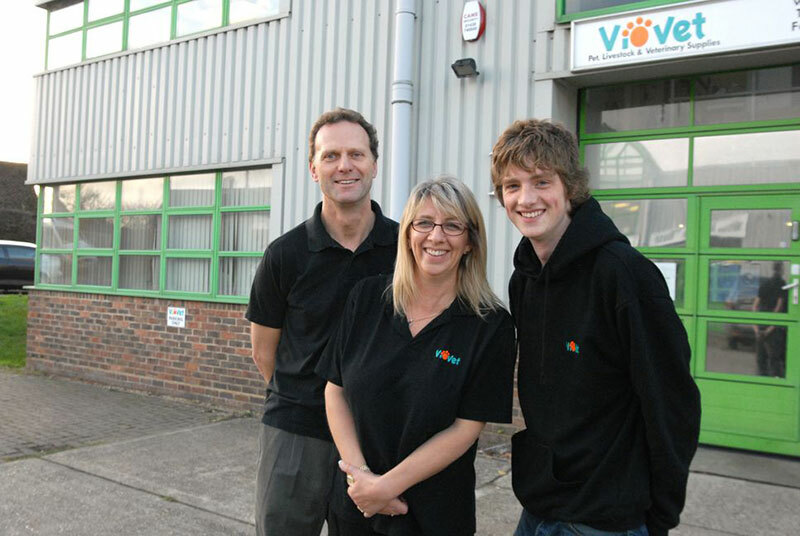 Since then VioVet Ltd has grown tremendously and is now one of the UK's largest and most trusted veterinary supplies retailers, outgrowing two warehouses before settling in Luton in 2013. In April 2015, VioVet was acquired by Pethealth Inc, a Fairfax company based in Ontario, Canada. The company now employs over 60 staff members and distributes to thousands of pet owners each month, including a number of international customers. VioVet Ltd offers a variety of pet and horse supplies, including prescription and non-prescription medications, food, toys and equipment. We stock many of the leading market brands, as well as our own-branded products and supplements. This is all offered at considerable savings to the customer who can expect to receive excellent value for money and an efficient, professional service whenever they contact us. 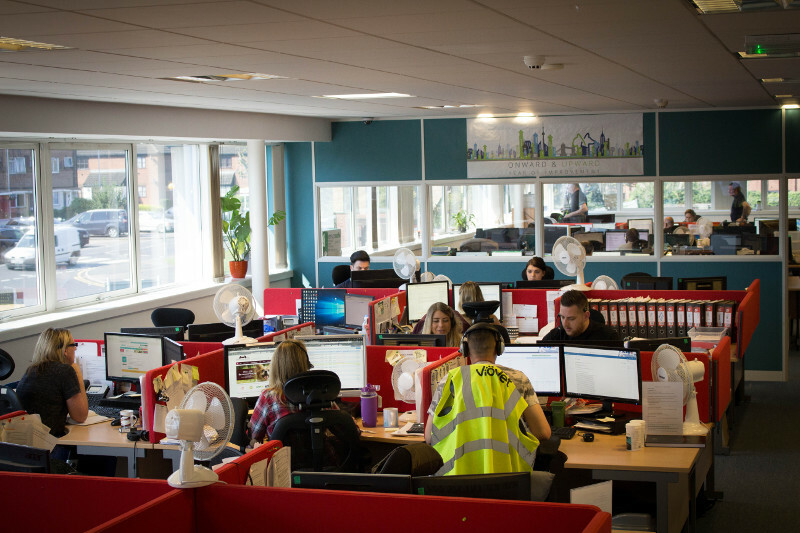 Our dedicated team of trained customer service operators, SQPs and IT specialists deliver a 5 star service you’d be hard-pressed to find elsewhere. 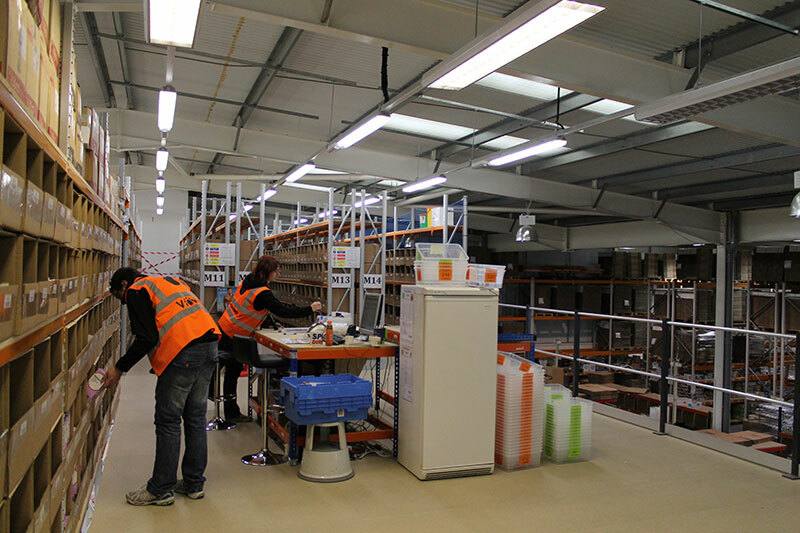 This is all supported by a fully bespoke and internally developed warehouse system and website, designed to make ordering from us as simple a process as possible. Our consistent levels of service have contributed to us being ranked among the top retailers of pet food and medication in the UK by Trustpilot.co.uk and featuring various times in the Telegraph and Guardian newspapers for our success. Our mission at VioVet is to help nurture the amazing connection that people share with their animals by always offering professional advice, friendly support and carefully selected products for the health, wellbeing and happiness of customer pets and horses. We promise to put our customers first in all our endeavours, keep every shopping experience as simple and enjoyable as possible, and offer you our support, advice and expertise every step of the way. We love to hear from you, so why not join the VioVet community by following us on our networks?